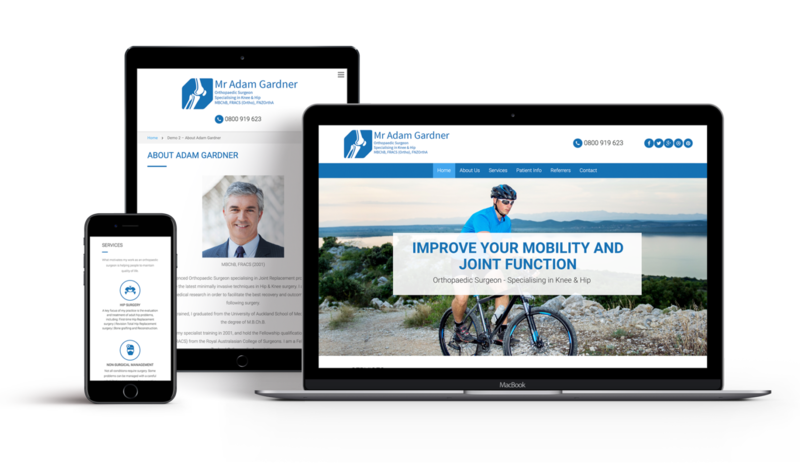 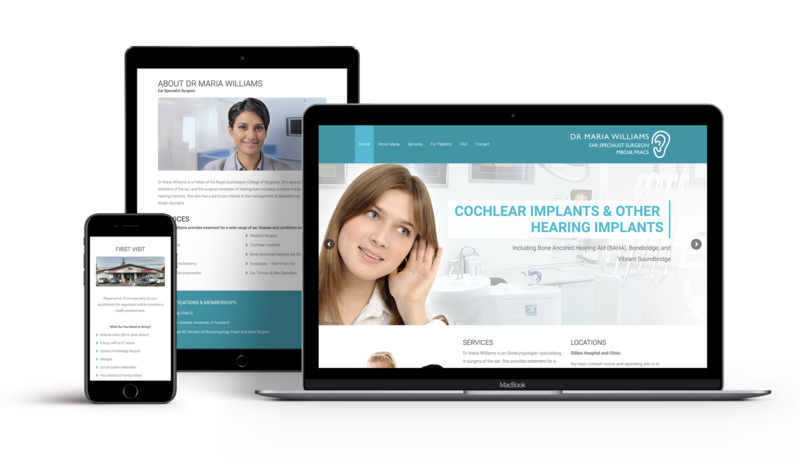 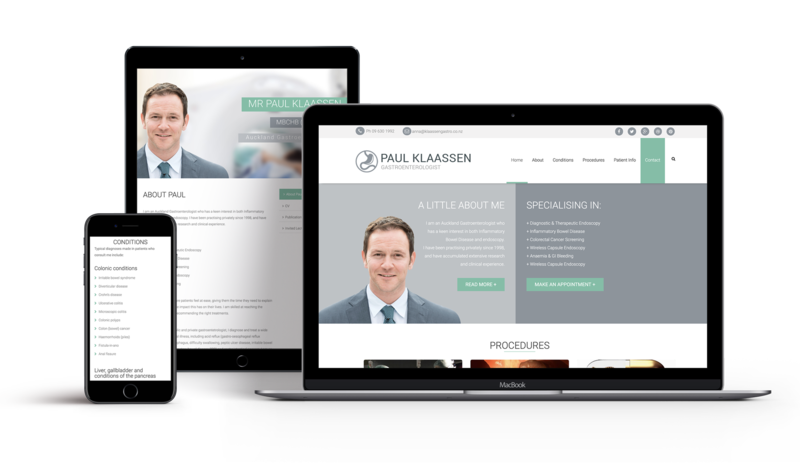 Talk to us about upgrading or creating a new modern website that professionally represents you or your practice. Check out our example demo websites for fresh design ideas. 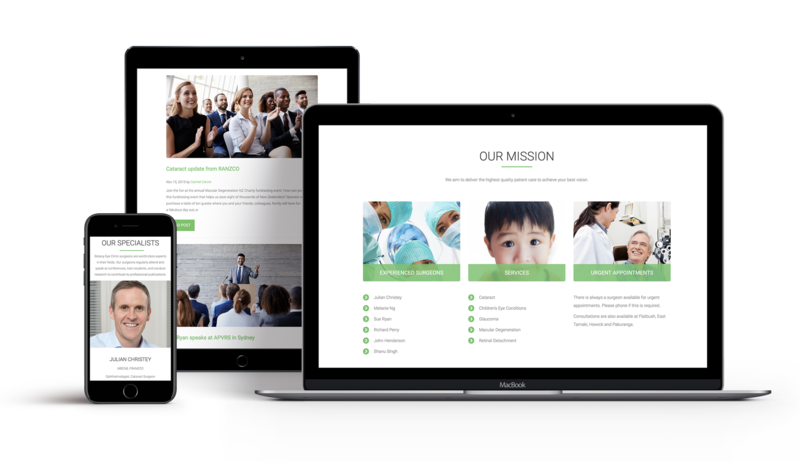 25 years experience in professionally presenting Medical Specialists in the health market. We understand the nuances and variety of Medical Specialist needs and our experienced staff can helpfully guide you through the website creation process. 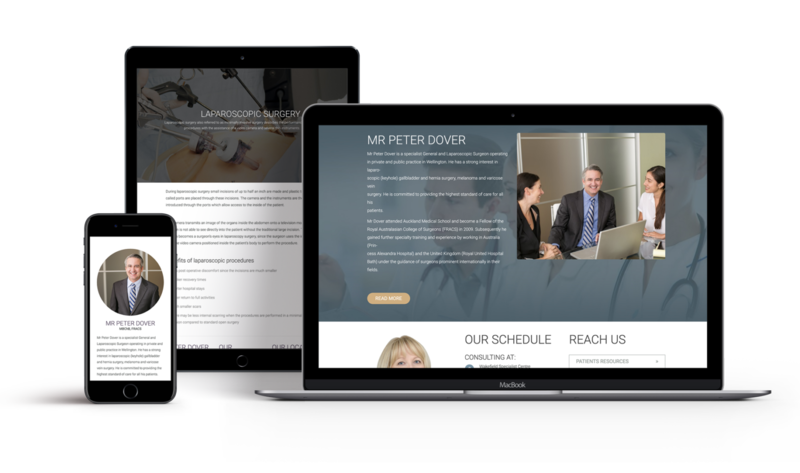 Feel free to call Amy on 1800 147 047 to discuss your website needs.